A very good friend of mine, M.d. Christie, revealing her book cover and blurb today. 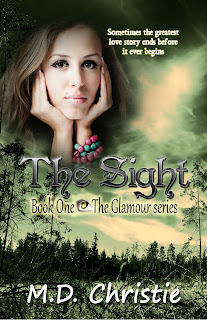 The Sight: Book One The Glamour series will be released November 1, 2011. Please check it out and stop by and say hello to M.d.! 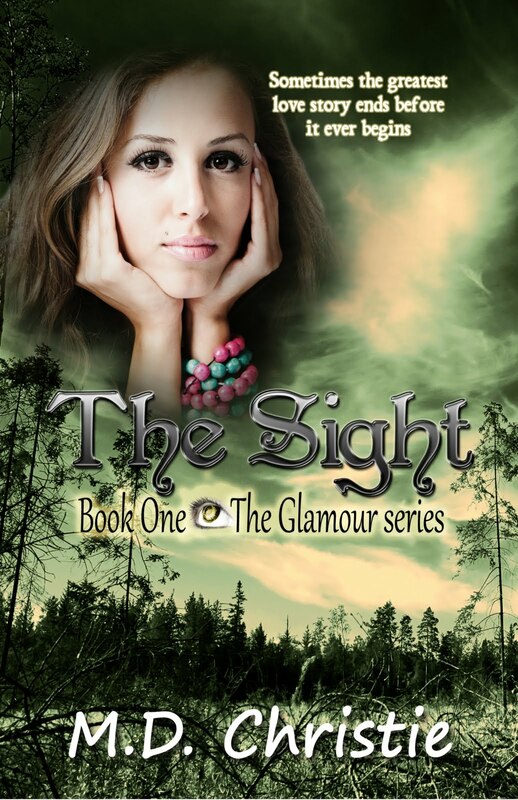 Thanks Liz for your support and for Sampling my new cover on your blog!